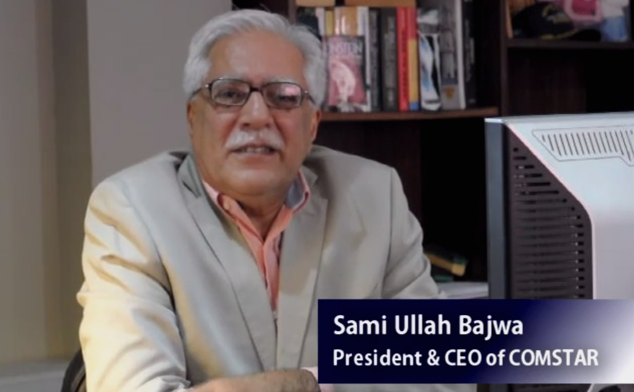 The advancement of information and communication technology has provided us with various innovations. When employing and working with this software, all the data of your organization is stored in a PostgreSQL database. All the standard tools related to operating database management efficiently are available; however, it also tends to propose a web interface for some common operations in order to give your enterprise an edge over your opponents. 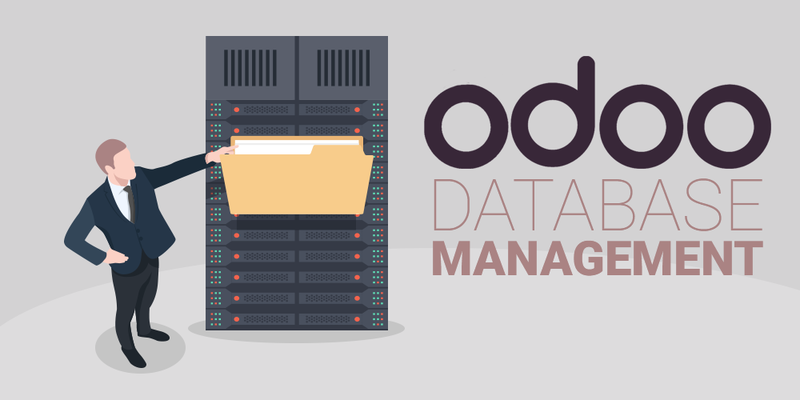 Enlisted below are some of the salient features of Odoo database type and how each one of them is essential in storing and duplicating the significant and sensitive information of an enterprise and their respective clients. There are a lot of compelling reasons to have the ability to integrate this software with other systems. First and foremost it provides a skilled integrator with the ability to seamlessly integrate it into enterprise environments with a variety of legacy systems. Thus, it tends to provide your enterprise with great flexibility in importing and syncing critical data. This module permits your organization to define connections to foreign databases using ODBC, Oracle Client or SQLAlchemy. All the Odoo SQL generated (or even handwriting) statements are coded with PostgreSQL in mind. Also, there are some used PostgreSQL resources like sequences and indexes that are not exactly in other Database Servers or the syntax is different. Hence, it assists your agency to promote their data on international levels and gain huge profits in a cost-effective method. Fortunately, many of the complexities of SQL queries and direct database operations are because of the functioning of powerful ORM and API. Still, all of the critical data is stored inside the Postgres database that is the engine behind all the operations. It generates a complete set of commands and solutions for each operation regarding your data management. With the assistance of this type of database system, you will no longer be worried about your data being mishandled. This software helps you to understand the editing and synchronizing options like data insertion, updating, and deleting commands to track your company’s record in a systematic manner. Moreover, the feasibility to form the connection to practically any database with the aid of this program is an incredible benefit for all the enterprises. In addition, it also allows you to not just connect to remote databases but also provides easy access to use recordset utilities for navigating the data. This avoids having to handle messy CSV files and write code that can be quite difficult to read without lots of comments. Furthermore, this software also has a skill of recovering and clearing your files which were corrupted due to "Invalid View Architecture" or other "Internal Server Errors"
In summary, for developers and integrators, it is vital that you have a clear understanding of Odoo database architecture. This database management procedure is an essential asset for various companies to promote their trade and earn profits through the employment of this cost-effective and customized program.